Russ Wilcox has taken charge of League Two strugglers York City following the resignation of Nigel Worthington earlier this week. Wilcox was out of work barely a week after being sacked by League One side Scunthorpe before taking the job with the Minstermen, who have only won once all season so far. Their last match 3-1 defeat to Newport at the weekend turned out to be Worthington's last in charge, ending a tenure that began in March 2013. Midway through their first season back in the Football League, and managed to keep them their by the end of it. Last season a late surge of 17 games unbeaten gave them a chance to win promotion to League One via the play-offs. However, they lost to Fleetwood, who went on to gain promotion, beating Southend in the final. Wilcox's Scunthorpe were also playing League Two football last season, taking over the Iron in November 2013, he broke set a new record of 28 matches unbeaten for a new manager, guiding the club to automatic promotion in the process. But injuries hampered their step up to League One, and they currently site second bottom of the table, and Wilcox was relieved of his duties last week. 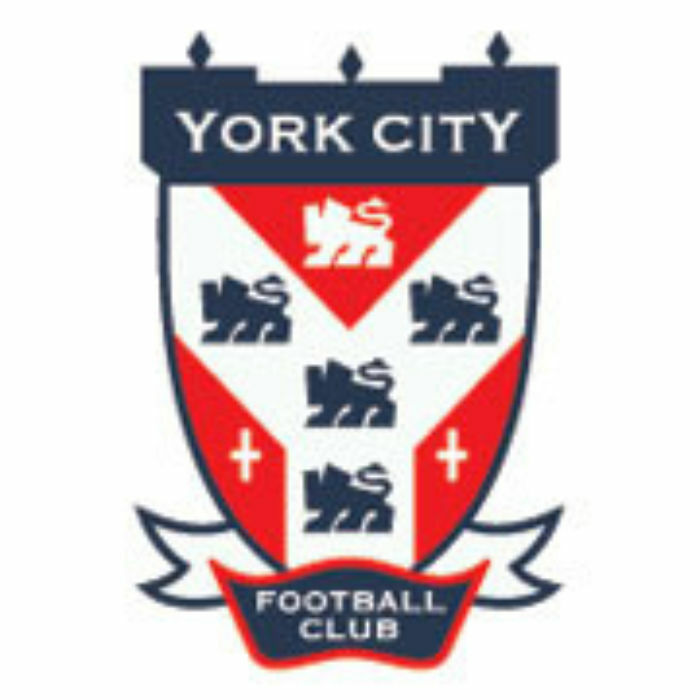 Speaking on York's official website, Wilcox stated his excitement about his quick return to management, "I am delighted to be the new manager of York City Football Club and I'm looking forward to the challenge ahead of me." "The club has great potential, with a new stadium on the horizon, and I feel I have the experience to help York City achieve success in League 2. I'm looking forward to meeting all the coaching staff and players on Thursday ahead of our home game against Shrewsbury on Saturday." "I'm very excited and pleased to be embarking on this new journey."